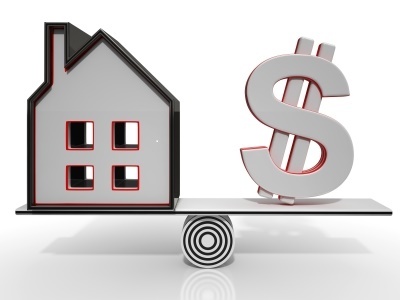 The Federal Housing and Finance Agency may release reports stating that the “overall” housing market may be up or down. These numbers are often based upon Nationwide statistics. However, these numbers may be far removed from the housing market in Highlands/Cashiers and surrounding areas. Why is this the case? Because the majority of homes in our sector of the real estate market are “second” homes. So when comparing the National market on home sales and construction, those numbers can be irrelevant. The same can be true when comparing numbers for the “Sales Market” in other areas. For example, some markets may be having bidding wars on homes. In other areas, many home sales may be substantially less than tax assessment. Also, in this market it is not uncommon to see homes with over 300 Days On Market. It is in view of the foregoing that we have decided to create the following category: Highlands, Cashiers, Glenville Real Estate Market , in our blogs to the right under “Categories”. We are in hopes that you will continue to follow this page and add your views to the market for our area. This will help all homeowners, home buyers and home sellers to see the current real estate market in our area. We will be posting information from time to time about recent sales, current trends and other real estate market updates for our region. You may choose to “subscribe” to get this report. Of course, if you want to get an even better or current Comparable Market Analysis (CMA) to help you see the value of your home or a home you may be purchasing, you are encouraged to contact this Broker or any of our real estate brokers at Hattler Properties.